Well what a strange few months I’ve been having. My almost total absence – again – from Mists of Time probably tells you that I’m still not getting out and about for any indulgent history trips. I’m sure all these things are cyclical and that eventually the opportunities to go out exploring will return, but for now, it’s a bit bleak on the field trips front. Still, if I can’t get about too much, at least that gives me time to make a few more changes around the website. The main thing that I’d really like to do, which so far I’m failing miserably at, is to find a way to convert previous posts to pages. The hassle with trying to locate old posts is frustrating and I’d like to make it easier to find posts about specific locations other than using the search widget. To date, it seems that the only way a techno-newbie like me is going to do it, is to laboriously copy and past – which I might do if the weather deteriorates, but to be honest, I’d almost rather pull out my own fingernails. So, what I might opt for instead, is to just set up future posts about specific places as pages – which over time will be better – in my opinion, but will obviously take some time to build up – perhaps a very long time at current rates of visits! I’ve changed theme again, to use one which I hope will eventually make it a whole lot easier to navigate – thanks to all the lovely people at WordPress for giving us a supply of fabulous themes – a bit of New Year tidying. I hope you’re all managing to have plenty of adventures in history. My one resolution (I’m not really a resolution sort of girl, but this is my exception), is to get back to finding the time to read and enjoy my favourite history bloggers in 2015 – things have been so up in the air and distracting recently, that I’ve only been able to keep a passing eye on your fantastic posts. I’ve missed it – this year I’m going to get back in the swing. So, until the next time – Happy New Year, here’s to a history full 2015. This year’s Heritage Counts reveals that visiting different types of historic places can have a positive impact on our general wellbeing and happiness. The results found a significant relationship between life satisfaction and visiting heritage, from historic towns to archaeological sites, and for the first time ever have identified the types of heritage sites that can have the most positive impact on our quality of life. Archaeological sites offer a world of mystery and romanticism so it’s no surprise that visiting a place like Wharram Percy can have a positive impact on our wellbeing. These sites give us a glimpse into the lives of our ancestors and can make us feel connected to our past. 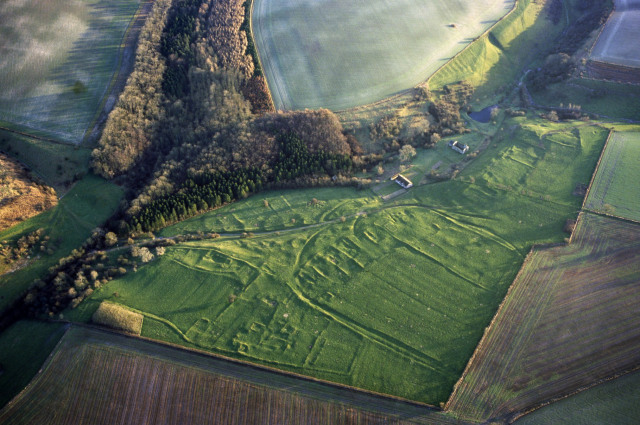 There are many archaeological societies running community archaeology digs in local areas and the Council for British Archaeology have interesting events and projects listed on their website. Hello to any patient readers still with me – I appreciate your perseverance! So many things have changed for me over the last few years since I started blogging, and sometimes I’ve needed to readjust how I go about it, to meet the needs of what I’m trying to do and to make sure that what I write is really me, not what I thought I might want to be at the time. My joy at visiting historic places remains as strong as ever, but my original aspirations of frequent blog posts about the places I visit have had to bend with my circumstances at home with a growing family and the much increased time I’m now spending on my stitched tapestries. This summer – the time when I’m normally out and about loads and loads, I’ve barely left the house – and I know that this is quite likely to be the pattern for some time to come. Deciding to have my spiritual blogging home at Dreaming In Stitches still feels absolutely right, that’s the place where the whole me is most likely to turn up regularly and I’ve been so encouraged by readers willing to put up with the somewhat more varied topics that crop up over there. But having had time to think about it, I really don’t want to let go of Mists of Time. I’ve been reading back through posts here and it just reminds me how much sheer delight I get from experiencing the heritage and landscape of Britain – it also reminds me just how much more there is to see. And over the summer, while I haven’t been out visiting, I have been reading a lot of history books – I really do have to get my history fix in some way! So, what next? Well, the truth is, I expect my presence here to be an erratic thing. I’ve tried planning, and it just makes me feel pressured and I don’t want to start writing rubbish just because I thought I should show up. But while visits may be fewer and farther between, I thought it might be an opportunity to just write about anything of a history/heritage nature that is currently getting me excited at any particular time. A looser brief. So if history is your thing and you can cope with a flakey Englishwoman popping up every so often, I do hope you’ll still come by and talk history with me. 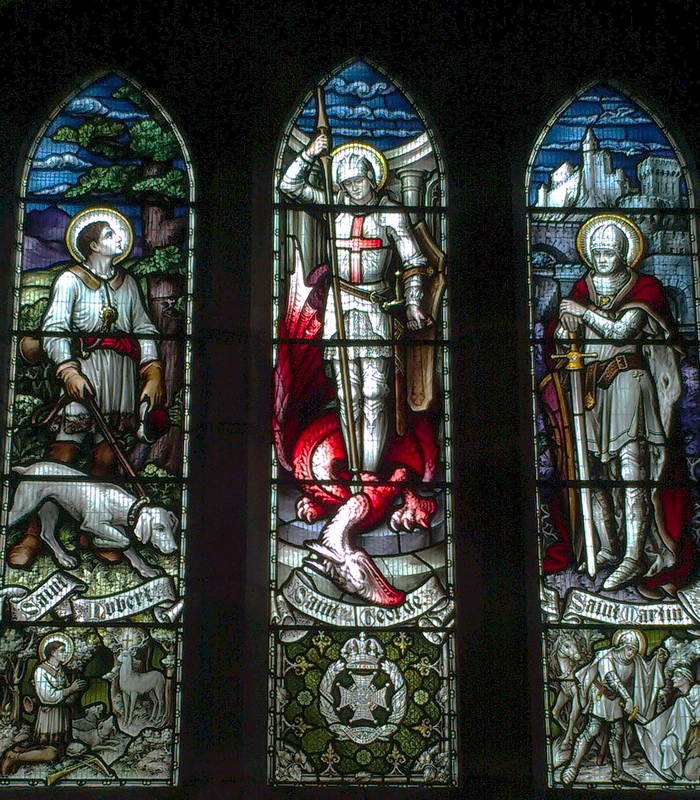 The wonderful thing about being a history junkie living in England, is the prevalence of parish churches. Every one of them is a little time capsule, telling stories about our national, regional and very personal histories. I love looking at them for what their architecture tells us about their building history and then going inside, or walking around the graveyards and seeing the human histories remembered in tombs, memorials, windows and simple graves. 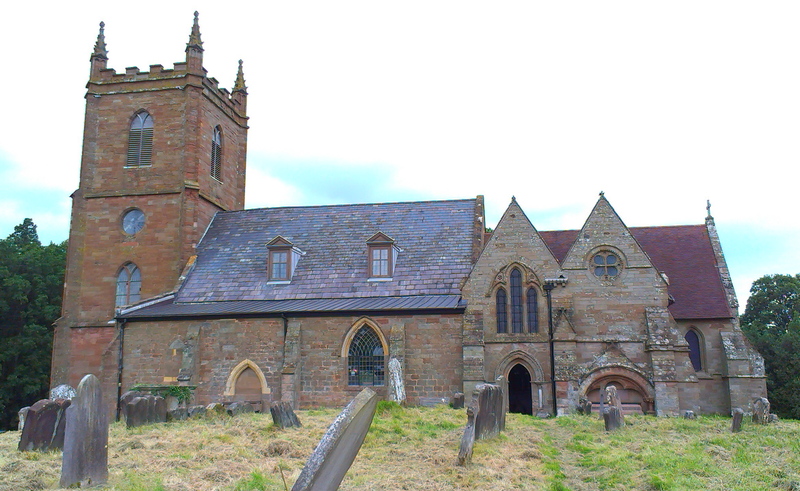 At the weekend, we visited four churches, all fairly close together in the Warwickshire/Worcestershire borders. Each very different in character, and each a piece in the jigsaw puzzle of our past. None is particularly exceptional, but that’s the wonderful thing about them, wherever you go, a fascinating journey into history is waiting for you. This was our first stop. 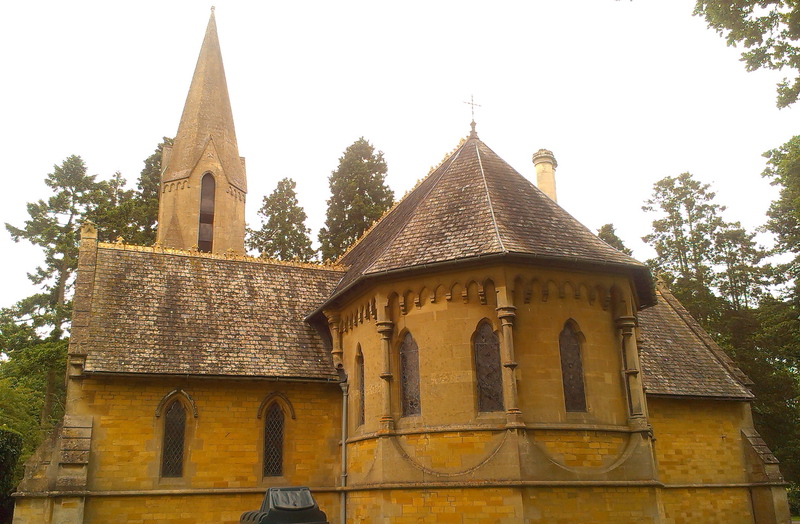 A strange little church, with a mix of architectural styles that can mean only one thing – Victorian! It was designed by John Pollard Seddon and built in 1875. You need to walk around the outside to get a full impression – the rear is much prettier than the front, but you can’t tell from first glances. 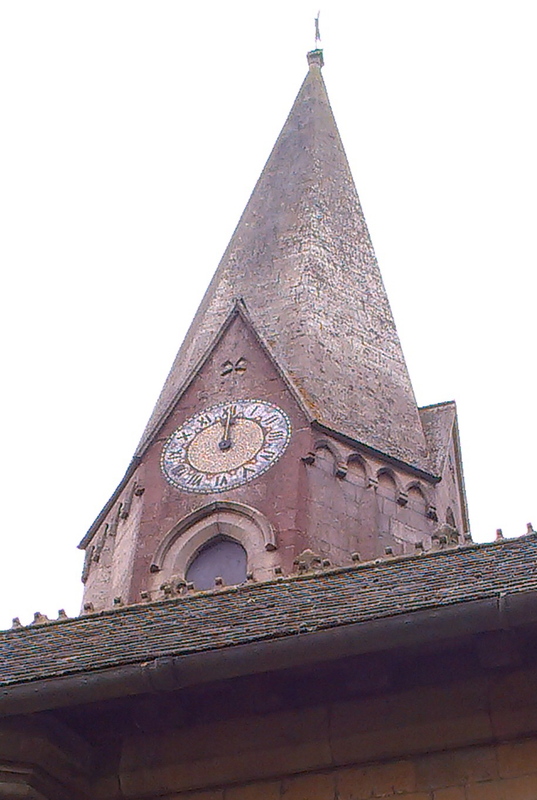 For me the clock face up on the odd little spire was the best bit. Tanworth-in-Arden is one of those perfect villages where you imagine Miss Marple would feel at home, wisteria and hollyhocks around the doors. 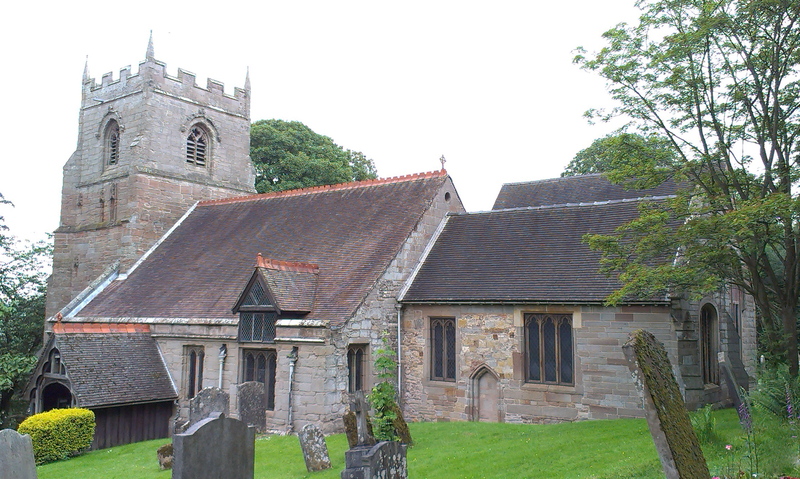 And the church lives up to that ideal too, standing right in the centre of the village. There were people rehearsing in the church so we didn’t have a proper look around inside, but the cool interior felt serene. Outside an unusual monument butts right up to the side door, but I couldn’t read the inscriptions, so I don’t know who it commemorated. One face appears to have had a new piece of stone inserted – it’s obviously still important to someone. I didn’t know at the time, but Nick Drake’s ashes were interred in the churchyard and somehow that seems to fit well with the character of the music he left behind. This is another church close to a big town but hidden away on the side of a hill. A huge mixture of styles reflecting the age of the church, but I couldn’t help feeling that the hand of the Victorian renovator had been a bit overpowering. 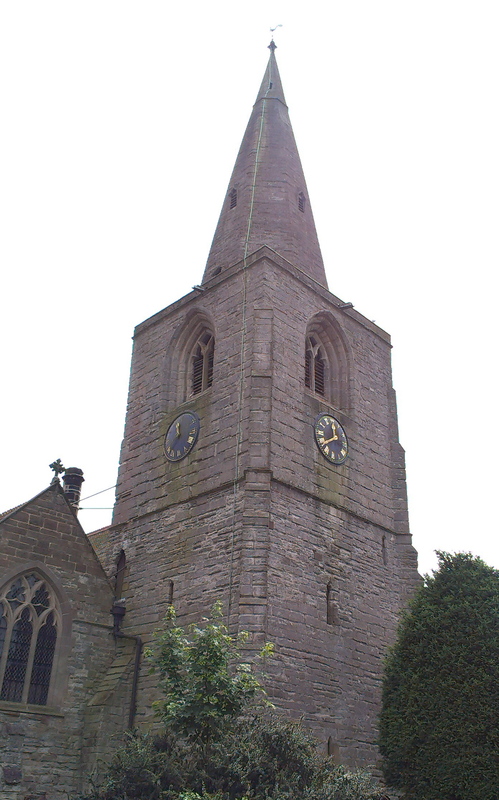 There is a chapel to the left of the chancel – the Sheldon Chapel – built in 1580 for a recusant family, which was a peculiarly oversize attachment. 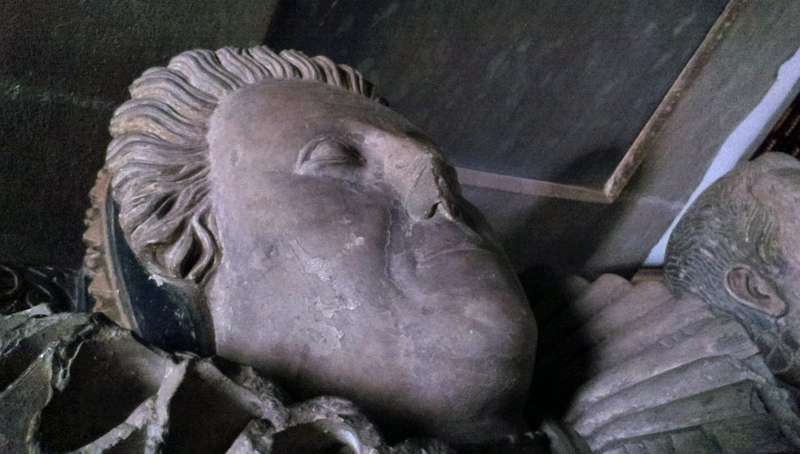 I always want to see the faces of these effigies, but it was very difficult to get into a suitable position. I held the camera where I thought it should be and hoped. 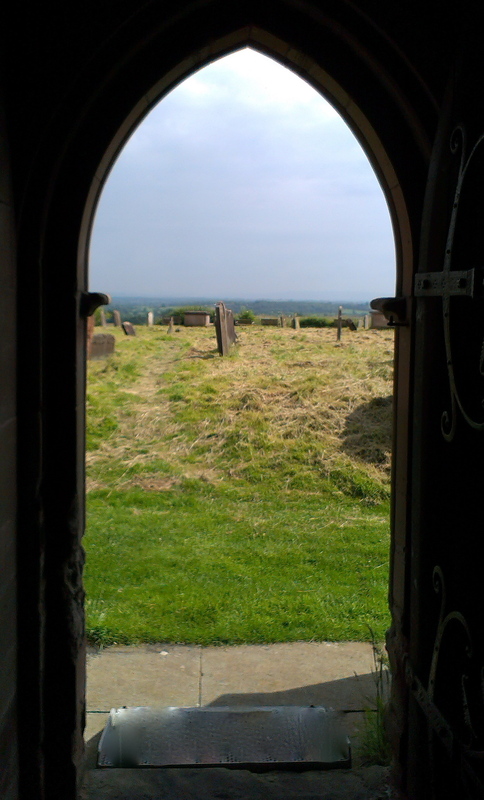 This whole area, Worcestershire and Warwickshire was deeply embroiled in the turbulent religious times and politics of the late 16th and early 17th centuries, with many characters involved in the Gunpowder Plot living in the region, so it wasn’t a huge surprise to find the chapel there. 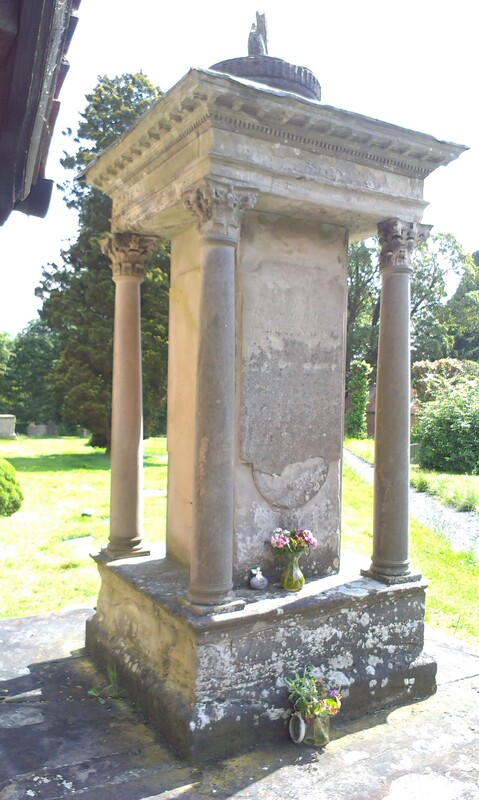 When we came home and I looked up Beoley, I found this lovely story which connects Shakespeare with Beoley – if you have a few minutes have a read and see what you think. Now I must admit that I am not an impartial visitor to Hanbury. I spent the first twenty years of my life very close to Hanbury and it has a special place in my heart. 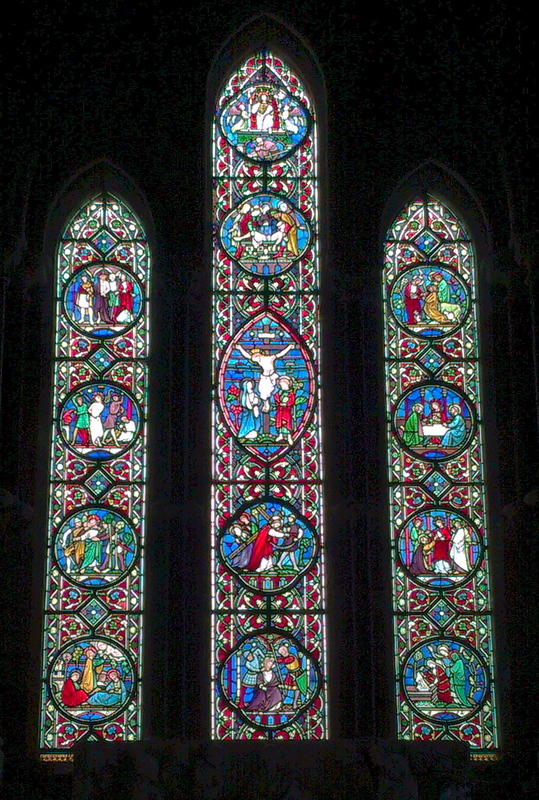 That said, I’m sure anyone would find it a fascinating if not classically beautiful church. The Vernon family who built and lived in Hanbury Hall (now managed by the National Trust) are closely connected to the church, with many of them buried in the Vernon Chapel. 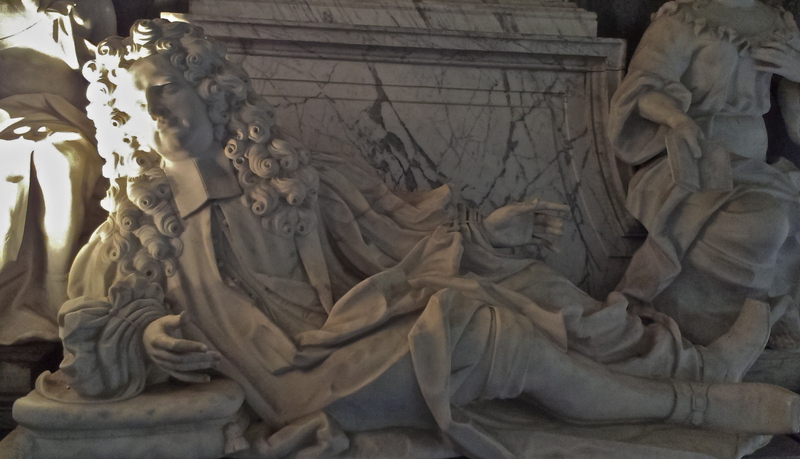 I rather like the marble figures in all their finery. 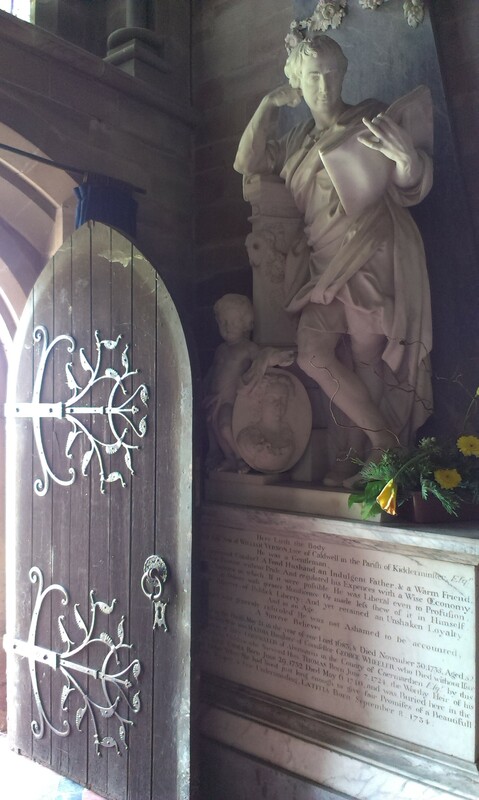 I especially liked the juxtaposition of medieval door with the marble statue. However, the very best thing about Hanbury is the position of the church itself, perched on top of a hill, with wide-open views across to the Cotswolds and Malvern Hills. 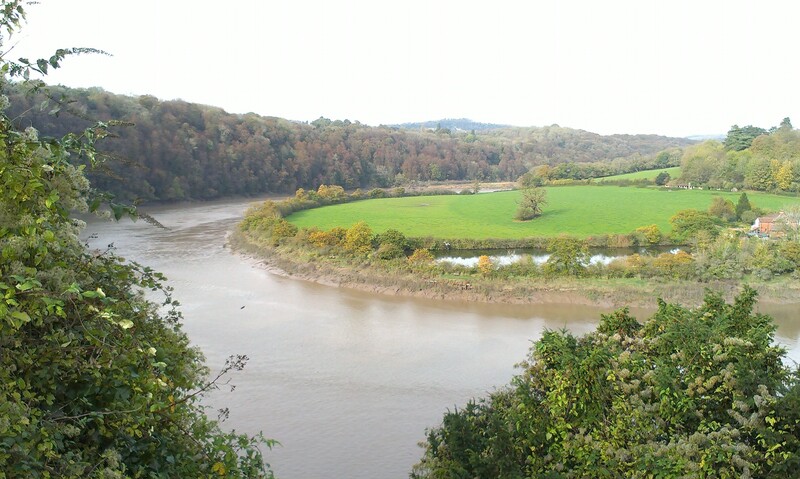 Long before the church was built, there was an Iron Age hilltop fort there. 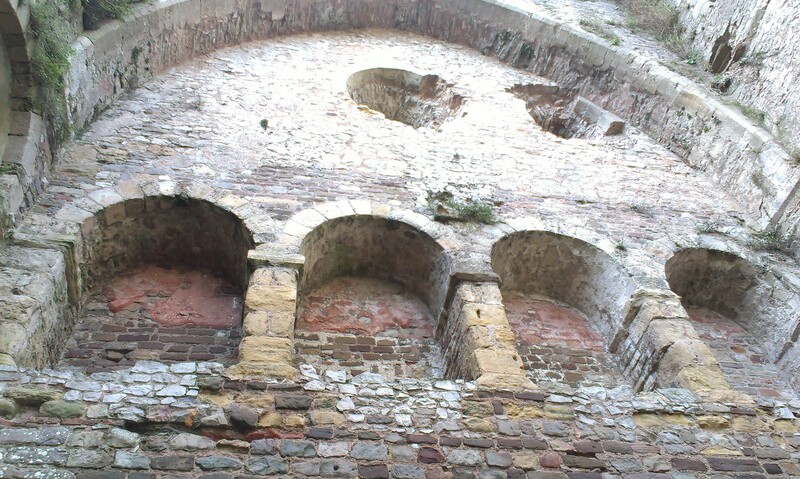 Later the Saxons built a monastery on the site. It’s exactly the sort of churchyard where you could sit and contemplate life the universe and everything. A truly enjoyable afternoon of exploring. A history junkie rambles on about the places she likes to visit, the history books she devours and random other snippets of a vaguely heritage or historic nature. 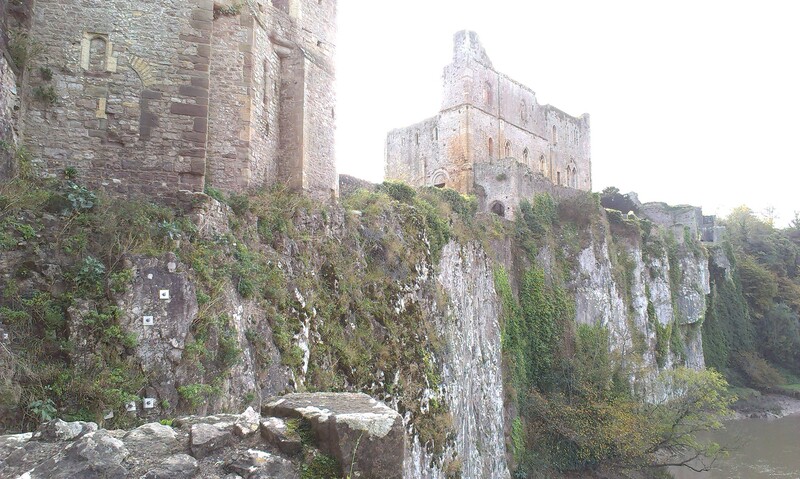 Three Castles in a day – oh joy!